The city-state was ranked 28th in Knight Frank’s Global Residential Cities Index report. 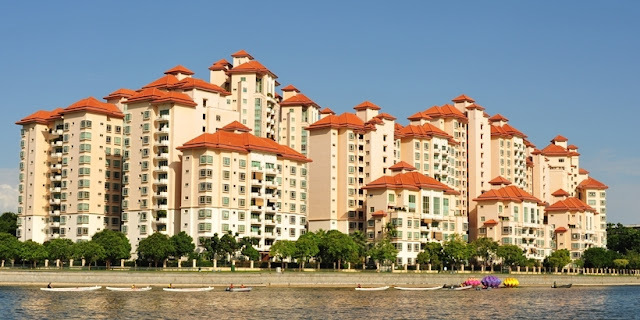 Residential property prices in Singapore rose 8.8 percent year-on-year during the third quarter of 2018, revealed a Knight Frank report. The city-state was ranked 28th in Knight Frank’s Global Residential Cities Index Q3 2018, while Chinese city Xi’an topped the index with a price growth of 20 percent. Five other Asian cities join Xi’an in the top ten rankings, including Hong Kong (seventh) and four Indian cities – Ahmedabad (second), Hyderabad (fourth), Bengaluru (fifth) and Surat (ninth). Completing the top ten list are Budapest (third), Porto (sixth), Rotterdam (eighth) and Amsterdam (10th). “Analysis by world region shows cities in Asia Pacific have seen a surge in growth over the last 12 months,” said Knight Frank. Globally, home prices rose 4.5 percent on average.The report noted that 123 of the 150 cities tracked registered a hike in residential prices, while several first tier cities such as London, Shanghai, Melbourne and Kuala Lumpur posted a drop in prices. Stockholm, Tel Aviv and Turin represented the three weakest city markets during the period, with price declines of seven, eight and 13 percent respectively.“A mix of economic stagnation, high rates of new supply and affordability constraints are contributing to softening prices in a number of these urban markets,” said Knight Frank. 0 Response to "Singapore home prices up 8.8% in Q3"